Are you considering self moving in NJ? The lack of time is the main challenge to having a stress-free move. If you've hired a small truck for the move, it tends to all come down to a few hours on a single day. Is everything boxed up, labeled, wrapped correctly? If you are moving within NJ, self moving with Harrington Mobile Moving Containers provides a lower stress alternative to hiring a self-drive truck. Harrington will deliver the mobile container you need. They will place it within easy access of your home. Harrington containers are secure and have electronic tracking. They are 16ft long and made of steel and they are always clean, so your items stay clean. The Harrington team will advise you where the container should be placed. This will include considerations for ease of loading, security and safety. You tell us how long you need. You are always in full control. Once the container is outside of your home, you can start to load it in your own time. (1)The less you move, the easier it will be. Goodwill and friends will benefit from the things you no longer want. (2)Tackle it room by room. 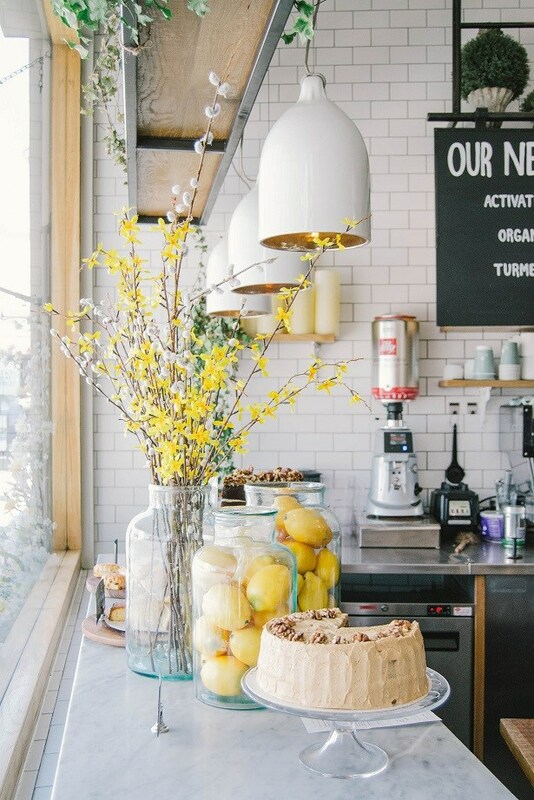 •Kitchen first – the number of items in those cupboards and drawers will amaze you. Keep the essentials, pack the rest. •Home office, even if it’s a table in the corner. This can take much longer than you would think. Try to create a box of essential paperwork that you need access to. •Basement, garage and outside items next. Good opportunity to get rid of unwanted items. •Then you can tackle the living rooms, family rooms and bedrooms and bathroom in that order. When it comes to furniture try to tackle the larger items first. These larger items take up the most room and ideally, should be placed in the mobile container first. Big items first, smaller items last. Take a look at our “how to pack your kitchen” blog and Jeff Harrington’s video on packing breakables. Selling the home, buying or renting a new one, contracts, lawyers, banks. In addition to communicating with all of the utility companies. It’s an almost endless list. If you are thinking of self-moving in NJ then consider mobile moving containers. Choosing this method of moving will give you more time for your move and therefore will remove a level of stress. If you are moving within NJ, then call the award-winning, local self moving company. 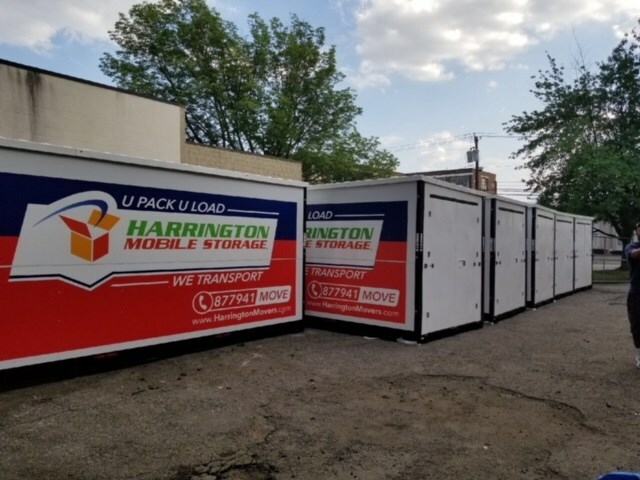 Harrington Moving and Storage company prides itself on being the best for mobile container self moving. You might be packing and moving your own home but Harrington’s is always there for help and advice. We aim to be straight forward. We drop off the container. You load it at the pace you want. When you’re ready we pick it up and it meets you at your new home. It’s easy, safe and secure.